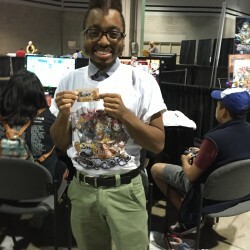 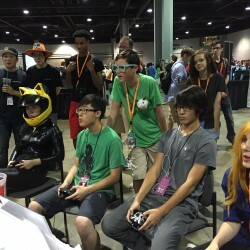 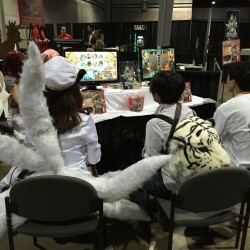 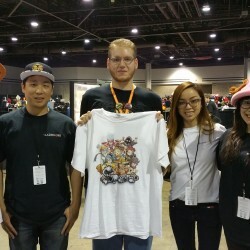 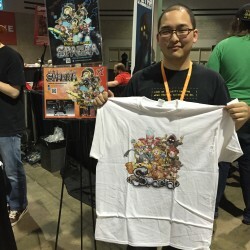 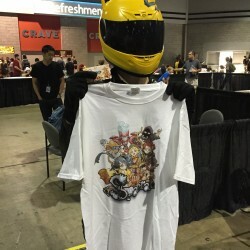 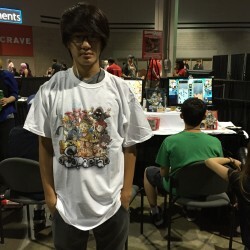 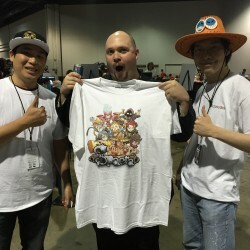 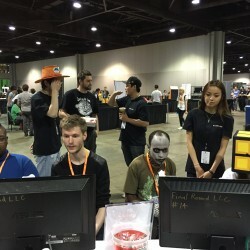 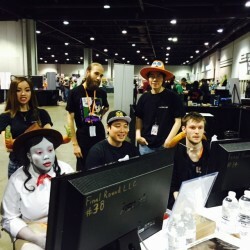 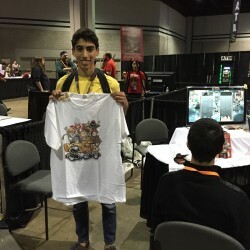 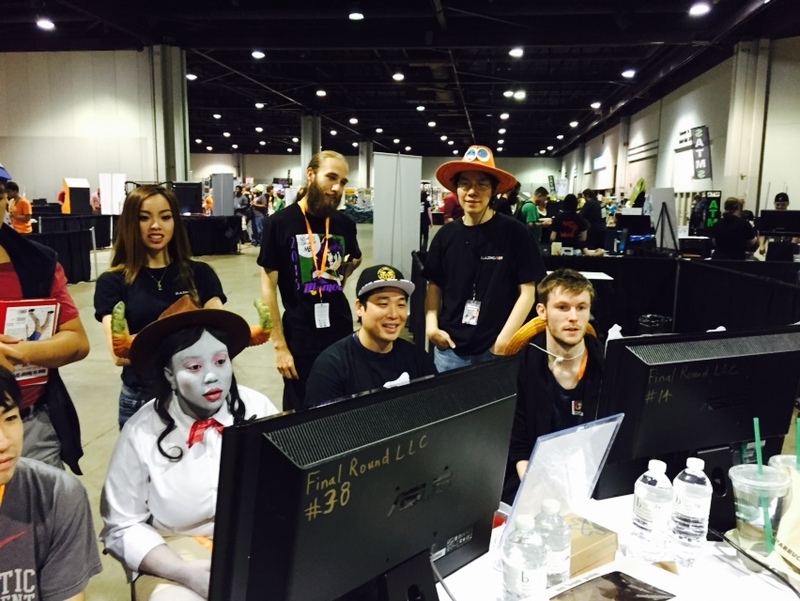 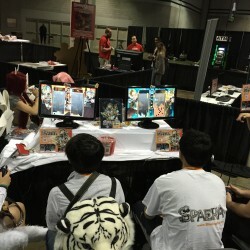 MomoCon 2015: Thank You All For Coming!!! 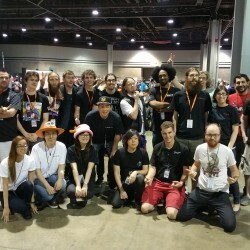 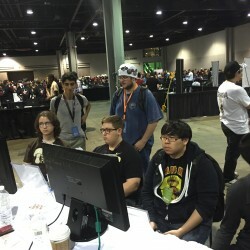 Home / MomoCon 2015: Thank You All For Coming!!! 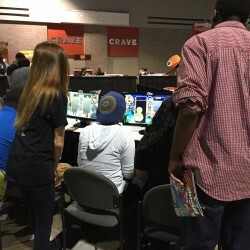 Thank you all for visiting us at the booth in MomoCon! 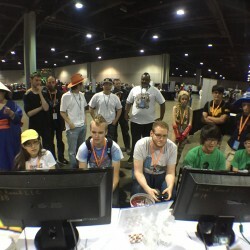 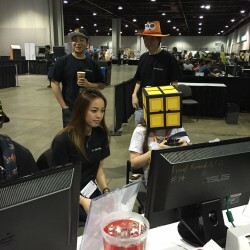 I hope you had as much fun as we did and we’re really looking forward to seeing you guys again at some future Atlanta based event! 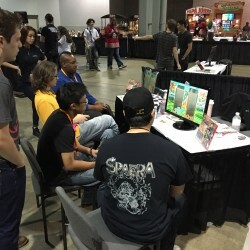 Special Shout-outs to our Prize Winners, the SpeelBaars Team, Juggernaut Games, Angry Hangar Games, Justin Wong, and everyone showcasing/visiting the indie games section!